Kennametal Beyond High Performance Solid Carbide Taps. 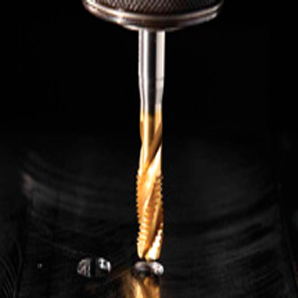 Kennametal Beyond high performance solid carbide taps are available in various specifications with enhanced precision and design, which translates into longer tool life, excellent performance and exceptional wear resistance. Visit our Kennametal Machine Threading Taps page for more information.